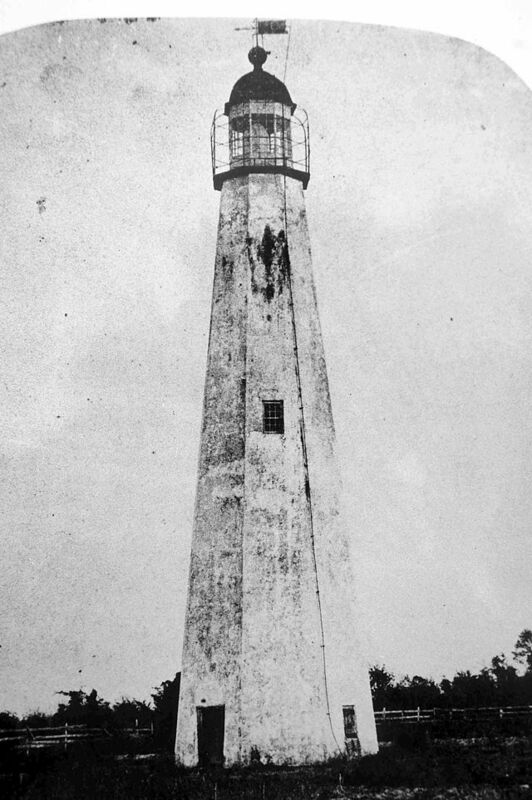 The St. Simons Island Light is a lighthouse on the southern tip of St. Simons Island, Georgia. It guides ships into St. Simons Sound and warns them of the many sandbars in the area. This lighthouse is still used today. The original lighthouse was built in 1810 and was 75 feet tall. It was octagonal in shape and was topped off by a 10-foot oil-burning lamp. During the American Civil War, this lighthouse was destroyed. During a battle, Union soldiers drove back the Confederates. The Confederates then destroyed this lighthouse so the Union troops that took over the area could not use it to guide their warships. In 1872, the U.S. government constructed a new lighthouse just west of the original location. This lighthouse is 104 feet tall, made of brick and has a 3rd order biconvex lens. This lens is one of 70 that are still in use today in the U.S. 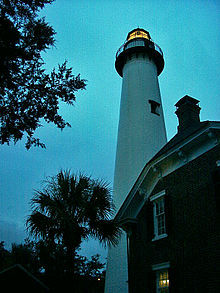 The St. Simons Island Light is haunted by a light-keeper. One of its keepers Frederick Osborne is believed to be this ghost. In March of 1880, Osborne was killed in a duel. The reason for this duel is uncertain. One version states that Osborne made an inappropriate comment to his assistant light-keepers wife. This man, John Stephens then challenged him to fight. In another version, it is stated that it was Stephens who made unwanted advances to Osborne’s wife. Regardless, the two men stood 98 feet apart--Osborne held a pistol and Stephens held a shotgun loaded with buckshot. Stephen hit his mark. Osborne was fatally wounded. Stephen was later acquitted of any charges, but this did not end it for him. Stephens took over as light-keeper, he often reported hearing the sounds of footsteps ascending and descending the steps that lead to the top of the lighthouse. Till his death, he firmly believed this was Osborne’s ghost. In later years another lighthouse keeper by the name of Svendsen claimed that Osborne’s ghost constantly harassed his dog, Jinx. Multi-witnesses have claimed to hear footsteps on the tower’s staircase. The U.S. Coast Guard took over the running of the lighthouse in 1939. Guardsmen at this time reported hearing the sound of footsteps while they did routine maintenance on the light. Many believe Osborne still lingers because he wants to make sure the light is cared for. In the early 1970s, the Coastal Georgia Historical Society spent three years restoring the 2-story Victorian light-keepers cottage--in 1984 this building became a museum. Tourists for a small fee can now climb the 129 steps to the top of the lighthouse. The view of St. Simons Sound and the surrounding area is spectacular. In 2010, the lighthouse tower was fully restored--great pains were taken to protect the rare biconvex lens. In 2013, a paranormal group called LDL captured activity on their video of the lighthouse. They use a P- SB7 Spirit Box to communicate with the ghosts. Information about this box is in another post here. On this box, they captured what they feel is Frederick Osborne’s voice. They also obtained evidence of another ghost that haunts the lighthouse. This ghost is Lisa Register. She is believed to have committed suicide by jumping off the top of the lighthouse in 1999. Here is a link to this video on YouTube. 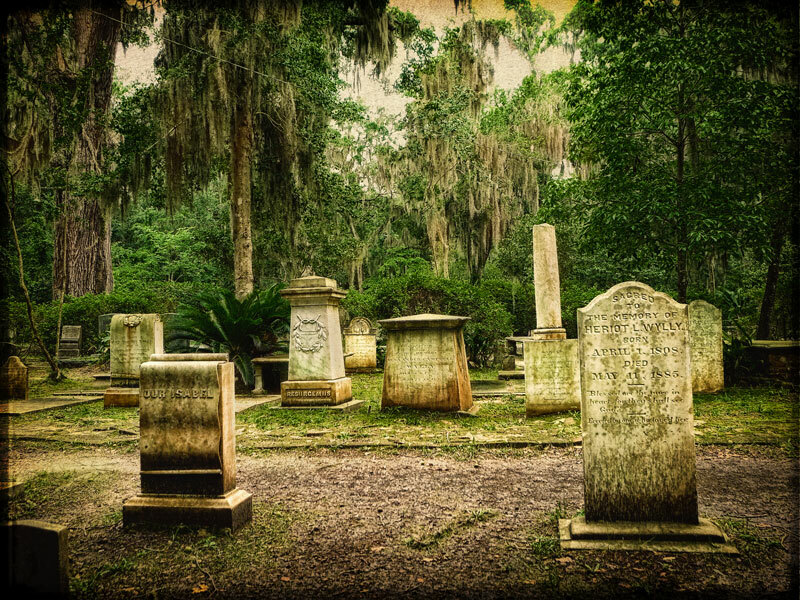 In Part l, I share another ghost story connected to St. Simons Island entitled, Light in the Graveyard. 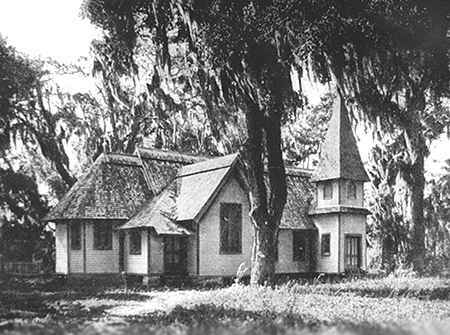 This sad, touching ghost tale has been told for many years on St. Simons Island the largest island in the Golden Isles. St. Simons lies across from the “Marshes of Glynn” made famous by the poem written by Sidney Lanier above. Most believe this is a true story. Long ago there was a couple that lived on St. Simons Island just off the Georgia coast. They were totally devoted to each other. The wife was terrified of the dark so her husband every night at bedtime would bring a candle into their bedroom. The years passed and the wife became ill. Knowing she was about to die she told her husband that she was afraid of being placed in a dark grave. Her husband eased her fears by promising to bring a lit candle to her resting place every night. After she died, her husband kept his promise. For as long as he lived he would visit the cemetery where his wife was buried at night and leave a burning candle on her grave. After he died, the residents of the Island were shocked when this nightly light continued to be seen in the cemetery. Christ Church early 20th century. Most came to believe that this devoted husband’s spirit was continuing his labor of love. This light is seen in Christ Churches’ cemetery even today. A flickering flame is seen passing through this cemetery and then it stops at the wife’s grave--where it remains until sunrise. 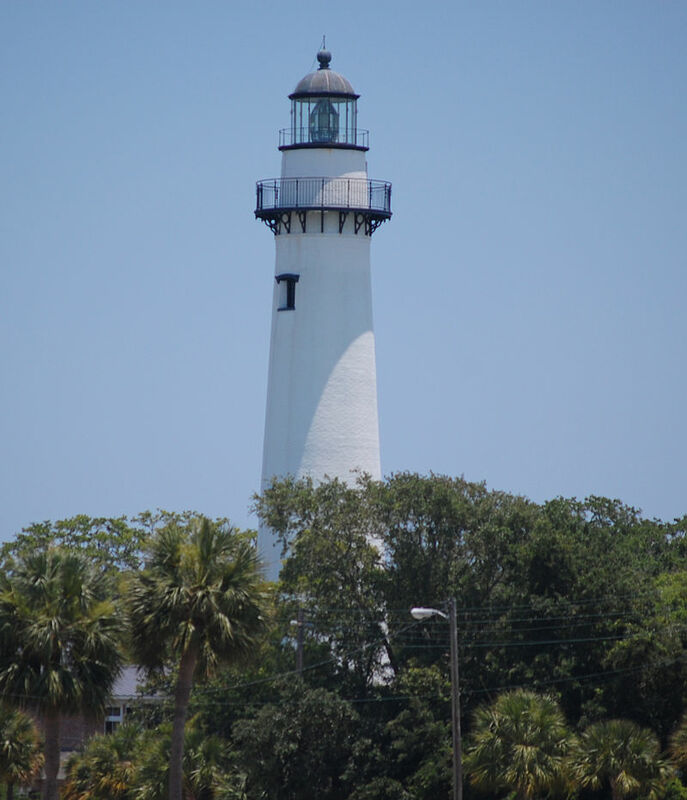 Read about the St. Simon’s lighthouse another place that is haunted on this Island in Part ll--St. Simons Island Light. Thelma Todd was a huge star in 1930s Hollywood. She was the “ice-cream blonde” with a talent for comedy. Tragically, Todd who had earned the nickname “Hot Toddy” in Hollywood was found dead in her car on the morning of December 16, 1935. She was 30 years old. Todd at the time of her death had starred in 40 films most of them comedies. She worked with all the great comedians of the time --the Marx brothers in--Horse Feathers and Monkey Business, Laurel and Hardy--The Devil’s Brother, Buster Keaton and Jimmy Durante in Speak Easily to name just a few. She starred in the 1932 film Gary Grant made his debut in --This is the Night. Todd’s death set off a media frenzy that would easily rival the O.J. Simpson case sixty years later. The main reason for this is because the cause of her death, despite the official report, remains a mystery. Todd was a happy grade school teacher in Massachusetts. To make extra money she worked as a fashion model on the side. This led to her entering several beauty contests. She won the title of Miss Massachusetts in 1925. During her reign she was spotted by a Hollywood talent scout and began attending Paramount Picture’s acting school in New York City. She came to Hollywood just as the industry was transitioning from silent films to talkies. 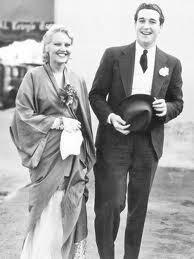 She eventually landed at Hal Roach studios where she worked up until her death. Todd had a successful career but her personal life unfortunately did not follow the same path. Todd was attracted to exciting but dangerous men. She married a man by the name of Pat DiCicco who worked in Hollywood under the guise of being an “agent.” DiCicco abused Todd and she divorced him. In 1931, Todd starred under the name “Alison Lloyd” in a crime thriller entitled, Corsair directed by Roland West. Todd was branching out from the typical comedies she starred in. West became Todd’s occasional lover. 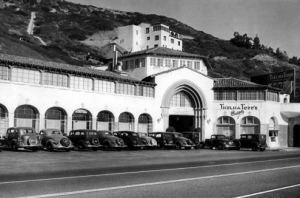 The two opened a successful restaurant--using Todd’s fame-- off the Pacific Coast Highway between Santa Monica and Malibu called Thelma Todd’s Sidewalk Café. This café was located on the ground floor of a large 3-story 15,000 square foot building. West and Todd also ran a private nightclub on the second floor called Joya’s--this establishment quickly became the playground for Hollywood’s rich and famous. Roland West, his ex-wife and Todd lived in ritzy ocean-view apartments on this building’s upper floor. There were sliding doors between West and Todd’s apartments so they could carry on a discrete affair. 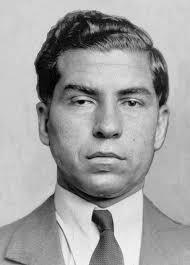 During this time the gangland boss Charles “Lucky” Luciano approached Todd. He knew Todd through her connection with DiCicco. He wanted to place a gambling casino above the Café. Todd refused his request. On the night of her death Todd had attended a party given in her honor by Ida Lupino’s father Stanley at the famous Sunset Strip Trocadero nightclub. Her ex-husband DiCicco was at the party and the two became entangled in a bitter fight. After this, Todd spent the rest of the evening drinking heavily. She was taken home in a chauffer driven car and arrived at the Cafe at 3:35 a.m. Her maid later found her dead in the Café’s two-car garage. 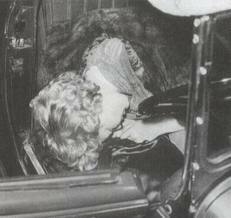 She was slumped over on the passenger side of her brown 1934 Lincoln Phaeton convertible. The car was still running and the garage doors were closed. 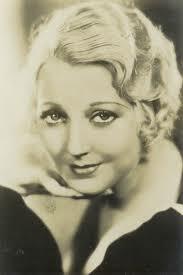 It was determined that Thelma Todd died of monoxide poisoning and her death was officially ruled a suicide. This might have been the end of it but the condition of Todd’s body when discovered has kept this elusive mystery in the forefront for 80 years. When Todd’s body was discovered she had bruises on her lower lip and according to exaggerated news reports of the time she had a broken nose and ribs. Blood was also found on her face and in the car. Several theories have been suggested as the real cause of Todd’s death. Here are just two. One states that Todd’s ex-husband Pat DiCicco followed her home after their argument at the party. 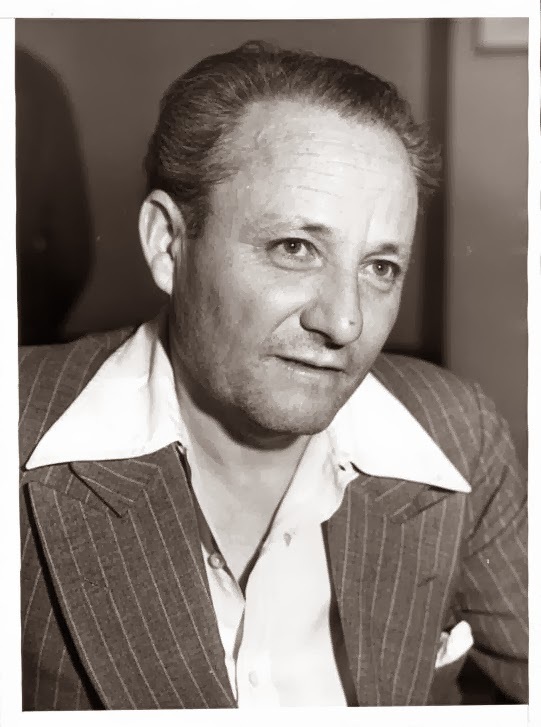 DiCicco was not a Hollywood agent but instead he was one of Lucky Luciano’s right hand-men. Some theories speculate it was personal for DiCicco--it was widely known he was bitter about the fact Todd divorced him. Others speculate that he might have been acting on Luciano’s behalf because Todd had rejected his request to use her establishment for a gambling casino. Todd had gone to the DA when Luciano became persistent. A second theory involves Roland West. He was obsessed with the success of the two businesses he and Todd started together. He also was often angry when he couldn’t control Todd. Witnesses reported hearing Todd and West having a loud argument in the wee hours of the morning she was found dead. One account states West was angry Todd have returned so late from her party. Some feel that he killed Todd in a moment of rage and then placed Todd’s body in the convertible with the engine running to make it look like an accident. Regardless of whether it was a suicide or a murder Thelma Todd’s spirit appears not to rest easy. The area where Todd died has been considered haunted since her death. Witnesses have reported seeing Thelma Todd wearing a gown, mink and covered in jewels walking around. She is often seen on a staircase in the building were she once lived. Witnesses who have seen her state she never speaks. In the garage where she was found dead other witnesses have stated they hear a car running. Yet others state they smelled a strong odor of gas in the area. The reason these two reports are considered unusual is the fact this double garage has not been used to store cars in years. This pub first opened its doors in the 18th century. 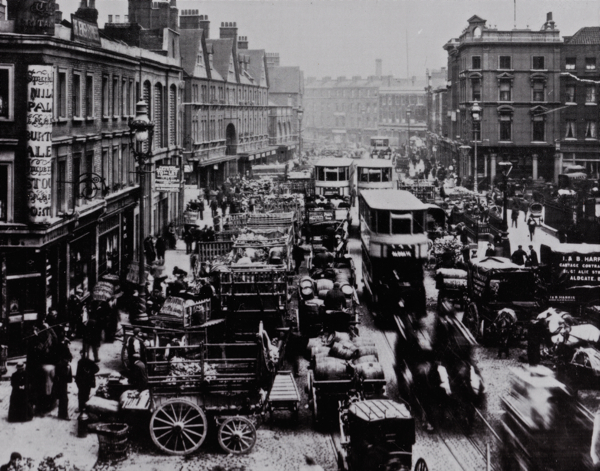 It is located in Spitalfield in the East End of London. top right of this 1905 photo. Ten Bells is named after the 10 bells that peal out in Christ Churches’ belfry next door. At one time the pub was called Eight Bells but when the church upgraded to 10 chimes the pub’s name was upgraded as well. 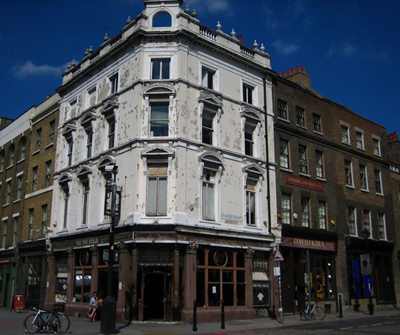 This pub became renowned because of its connection to the Jack the Ripper crimes in the late 1800s. All the murdered prostitutes at one time or another had patronized this public house. Mary Kelly, the Rippers last victim often stood in front of Ten Bells to solicit customers. Her body was found across the road from the pub. Because of this the pub was renamed Jack the Ripper in 1979. By 1988 it was pointed out that this murderer shouldn’t be commemorated in this way so it was again named The Ten Bells. Rumors about the Ten Bells being haunted have circulated for years. One claim is that the pub has an active poltergeist. It is believed this ghost is Annie Chapman who was one of the Ripper’s victims. It is stated that after Annie spent one night drinking at the pub the Ripper lured her away. Her body was found later mutilated nearby on Hanbury Street. Annie is believed to be the ghost that makes objects move mysteriously in the pub. She is particularly fond of moving pints of beer. Despite the fact she was murdered brutally her ghost is not considered malicious in nature. Annie has never been seen just felt. But there is a ghost at Ten Bells that does appear on a regular basis. 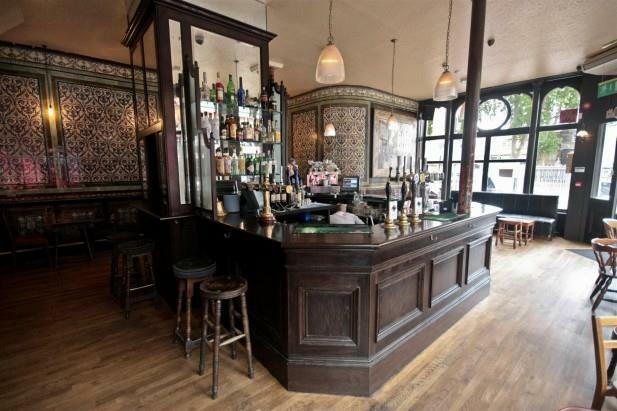 In the 1990s several staff members who worked at this pub lived upstairs. These employees regularly reported seeing a ghostly old man wearing Victorian clothing. Several reported waking in the middle of the night feeling uneasy. When they turned over they saw a male phantom form lying beside them in their beds. As they cried out in shock or moved to leave their beds this figure then disappeared. 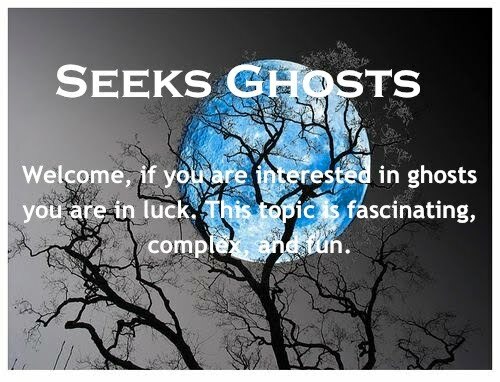 The descriptions given of this ghost always closely matched. No one had any idea who this man was. The staff that opted to stay learned to live with this activity. In 2000, the new landlord was cleaning out the building’s cellar when he found an old metal box hidden in a corner. It contained items that belonged to a man named George Roberts. A wallet that was found contained a clipping that mentioned Roberts was murdered with an axe while at the Swansea Cinema. It was later discovered Roberts had been the landlord of the Ten Bells when the Ripper was active in the late 1800s. People today state the old man that is seen is George Roberts. One tenant in the building in 2001 stated that he often heard Robert’s footsteps and his laughter when he was the only one in the building. He would always investigate but he never discovered anything. One evening as he headed down the stairs to investigate the bar area he felt firm invisible hands shove him. This happened to him more than once--each time he ended up falling down the stairs. 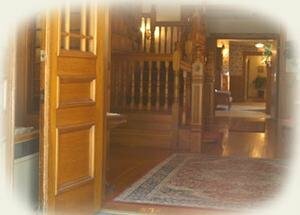 This Bed and Breakfast is located in the quaint seaside town of Portsmouth, New Hampshire. John Sise, a wealthy businessman built this Queen Anne style home on land formally owned by his wife’s family in 1881. He and his wife Lucy, and their daughter Mabel lived happily on the property for years. 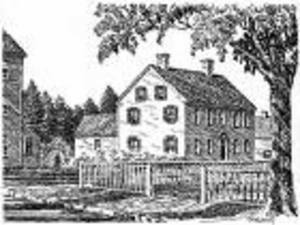 When Mabel married she and her husband inherited the home. In the 1930s the property was sold and then used as business and doctor’s offices. It later was a beauty salon and then was converted into apartments. By the 1950s the home was being used as a halfway house for the mentally ill. It was at this time the haunting was first noticed by several patients. In 1986 the home was renovated and became the Sise Inn. This inn has a charming Victorian Era atmosphere. Every room has antiques and the butter wood paneling adds to the overall warmth of this 3-story building. At the time the inn opened a modern light-filled atrium was added to the building. With guests coming and going the ghostly activity became more pronounced. Some feel there are two ghosts at the inn one being male and the other female. Both are very mischievous--especially the male ghost who appears to be the more active of the two. Ghosts tend to be fascinated by doors and these two are no different. They like to open and shut doors but they take this a step further and lock and unlock doors. One couple staying at the inn returned late one night to find their room key would not open their suite’s door. The desk clerk and the manager tried with their passkeys but they couldn’t unlock the door. At 4:00 a.m. a locksmith was called and this man tried the couple’s key and the door unlocked easily. Maids at the inn have also reported having trouble unlocking doors--they report cold spots each time this happens. These two ghosts seem to be obsessed by the inn’s elevator--it often goes up and down and the door opens and closes without human assistance. They are also fascinated by the inn’s second floor ice machine. One evening the desk clerk heard a commotion upstairs when no guests were staying on the second floor. This staff member found ice strewn around the hall and stacks of cubes melting on the floor in various guest rooms. Another time a maid saw ice cubes being thrown across a room. These two also enjoy moving objects. One noted incident involved a large potted plant that was seen levitating off a coffee table by a guest staying in a suite. This man demanded a new room. A rocking chair that is near the front desk is seen rocking on its own. In this same area one evening the desk clerk stepped away from the counter briefly and returned to find a pair of scissors on top of the counter--moments before these scissors where in a box where they are normally stored beneath this shelf. The male ghost has gained a reputation as being amorous. Female guests often report having their bottoms grabbed. One female visitor reported seeing this ghost lie down on the bed with her. Maids have also reported his cheeky behavior. One stated this ghost approached her from behind and placed his hands on her hips. Why is this Inn Haunted? What is unusual is the two ghosts in this building have no apparent connection to the home’s history. Most haunted houses have former owners, servants or someone that stayed on the property while alive return after death. One popular backstory or legend that is circulated about the home states a butler of Sise’s fell in love with a housemaid but when their relationship went sour the butler killed the maid and then hung himself. But there is no evidence this actually happened. Most feel since these two ghosts are playful that it is doubtful they experienced violent or tragic deaths. Who these two might be remains a mystery.